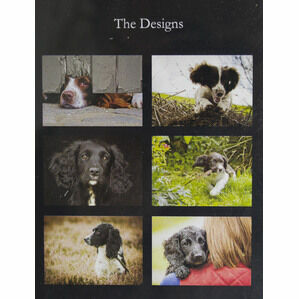 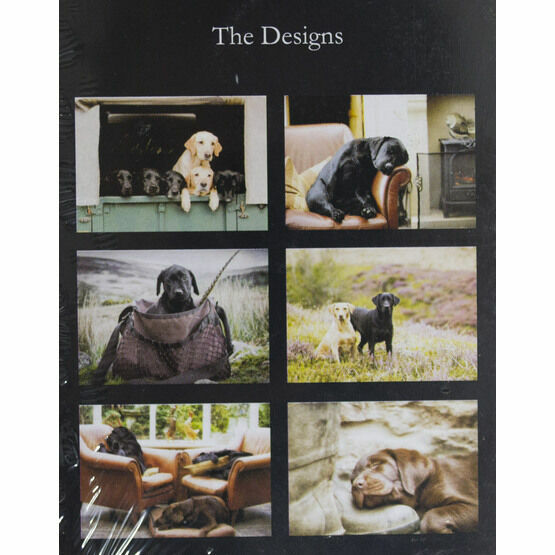 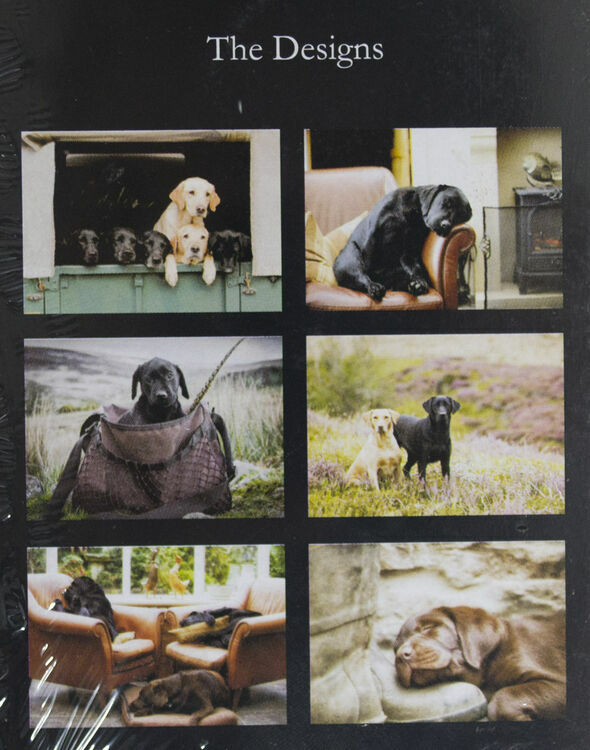 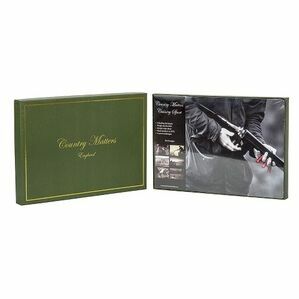 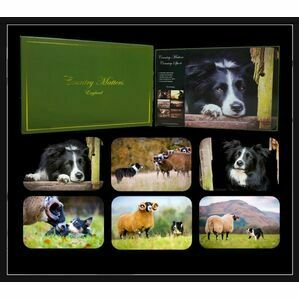 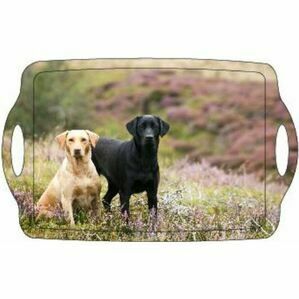 If you're a dog lover, or a labrador owner, these Placemats from Country Matters will be the perfect present for you! 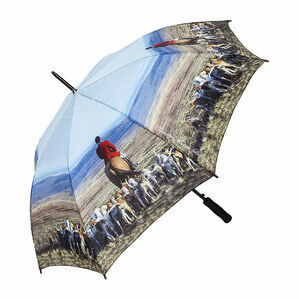 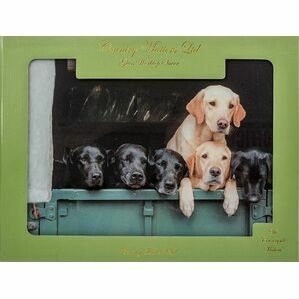 This set of 6 placemats each features a different labrador image. 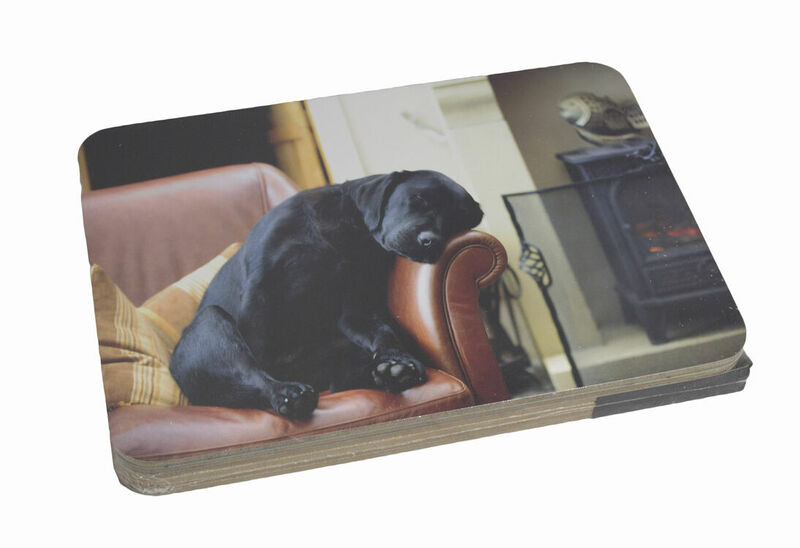  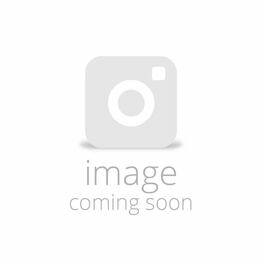 These tough and durable mats are ideal for protecting work surfaces and they come beautifully packaged in a green box embossed in gold foil.